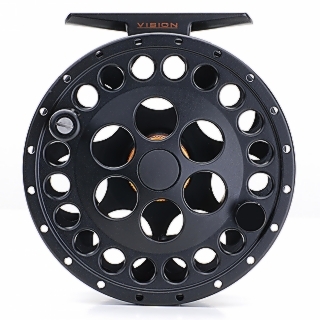 A great new reel from Vision. 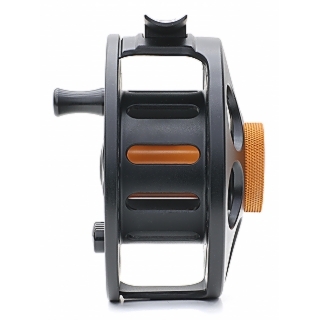 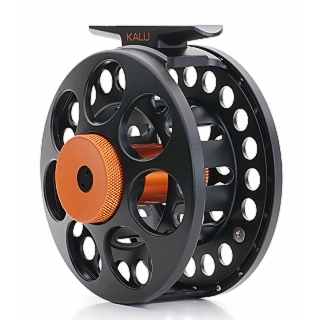 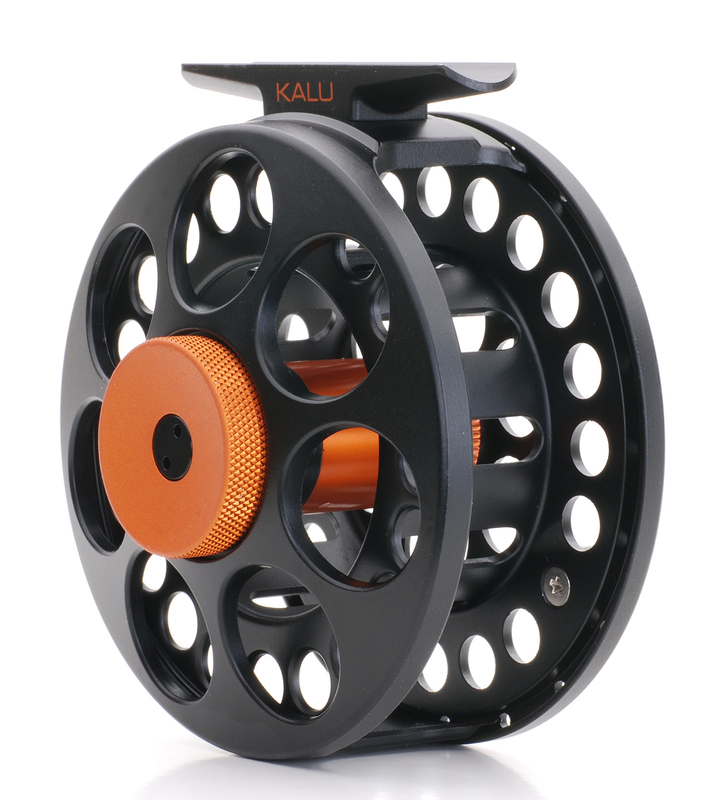 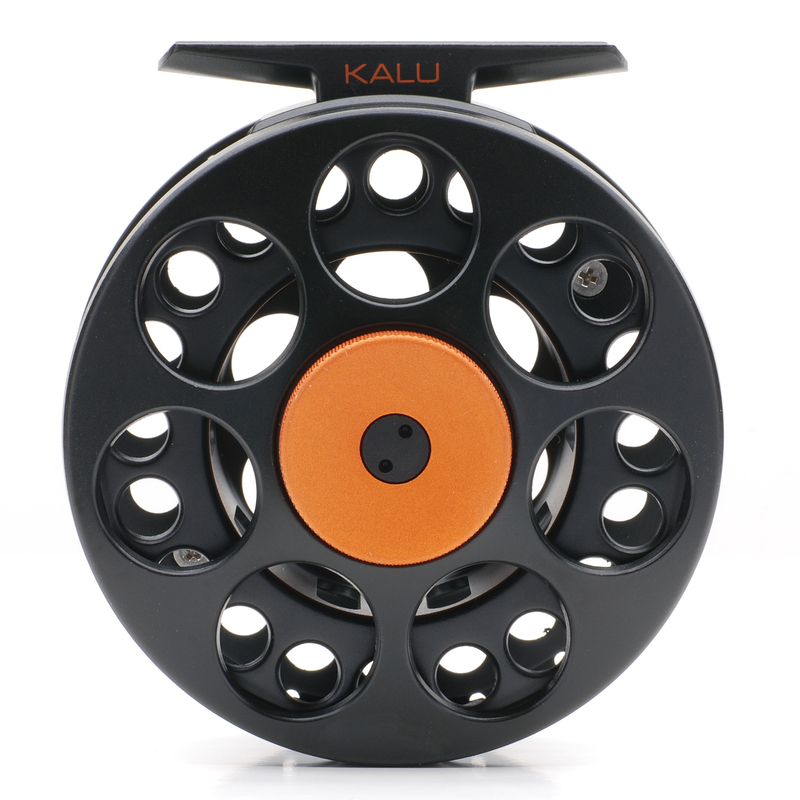 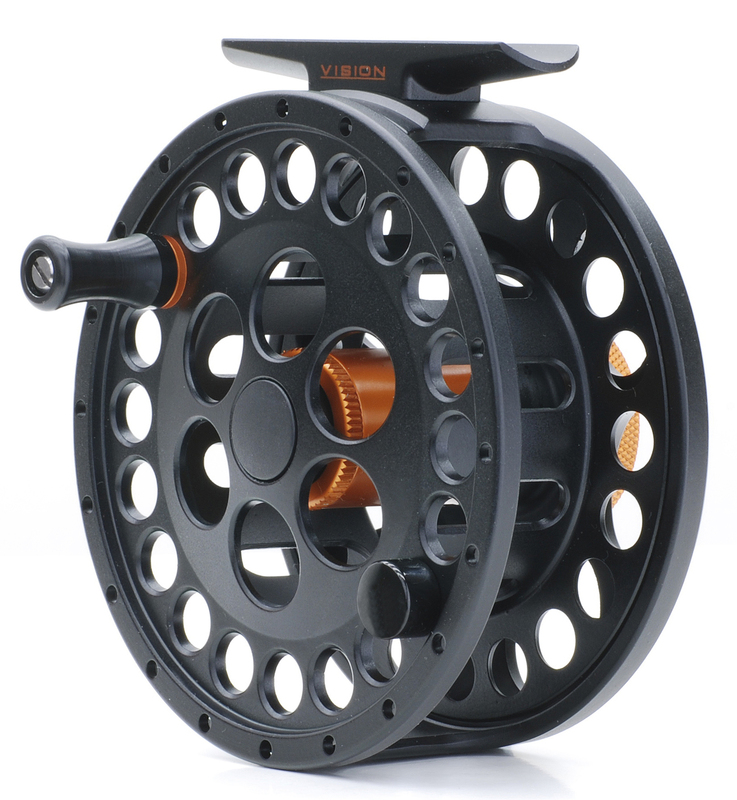 STORY: Kalu reels are real value for money. 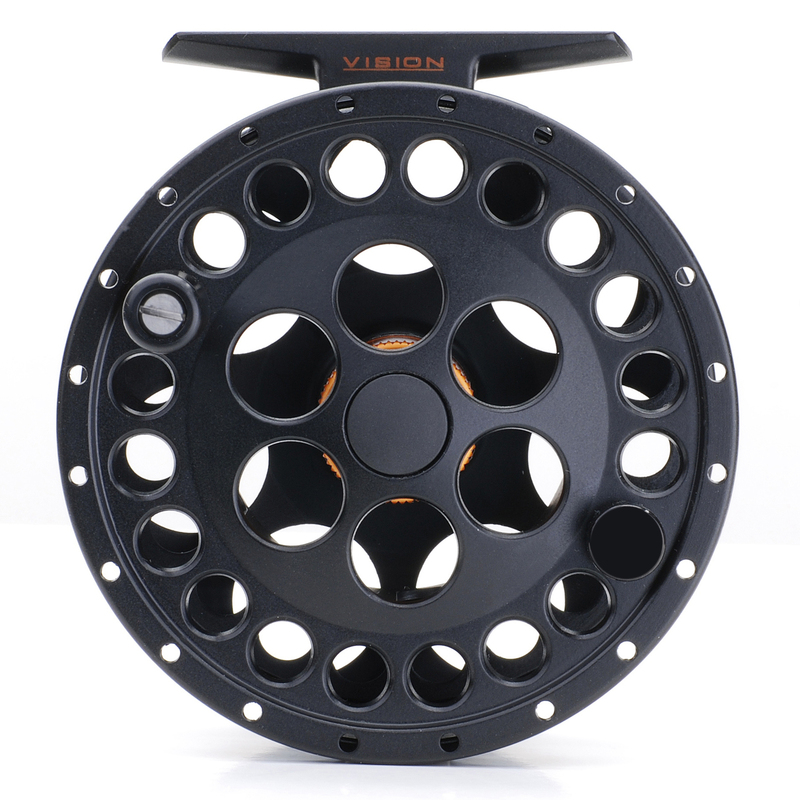 Their outlook is from our famous GT reel, just fattened up. 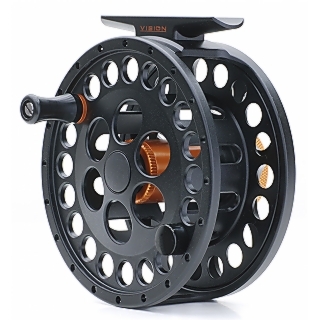 They are machined die-cast reels which have eaten a sealed, smooth, drag system consisting of stainless steel and carbon discs. 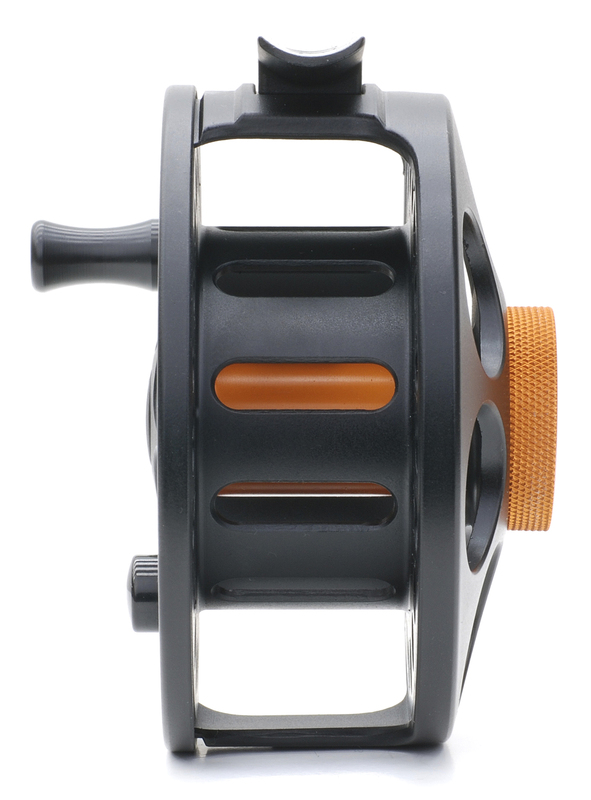 The one turn drag adjustment knob is fully machined and has clear laser markings for drag power. 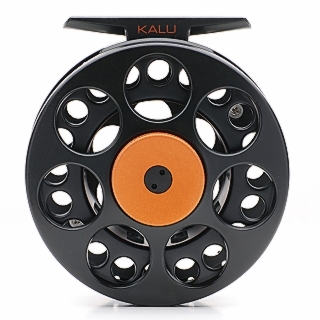 Kalu reels can take more than enough backing with a suitable fly line.